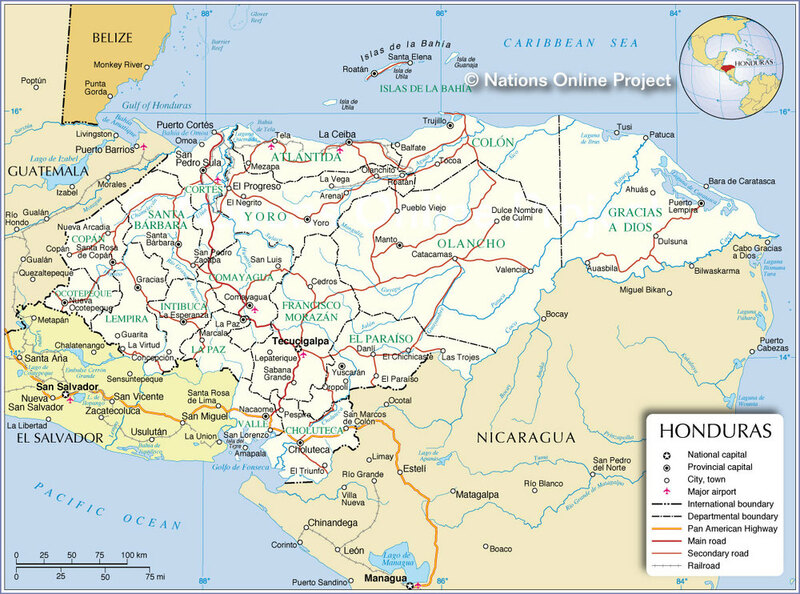 We are excited about new locations that we will be running GLOMOS in Honduras, where there is a great need and where we will be making a huge difference! Palacios, La Mosquita – this is a poor isolated town in the jungles of La Mosquita, the “Mosquito coast”, so named because of its wildlife! There are still no roads for direct access in this part of the country. There is a great need to equip local pastors who have no other access to support networks. Tocoa, Colon – a town well known to be the corridor for drug smuggling and trafficking. The Mexican drug cartels have set-up shop in this area, but local pastors are begging us to train them through GLOMOS. There are lots of little churches with untrained leaders throughout the area who will benefit from practical, biblical training and equipping. Many of them are already reaching out to the violent gangs with the gospel. Livingstone, Izabal – our graduates will be teaching other mountain pastors and leaders that our God is bigger than any voodoo or witchcraft.